Blue Hen Organics is NOW OPEN for material drop off, 7:00 AM to 4:00 PM, Monday to Friday. We will open on Saturdays beginning in April. Aged Hardwood Mulch and Premium Blended Topsoil, and STA certified Bay Organics Green is now available for sale. 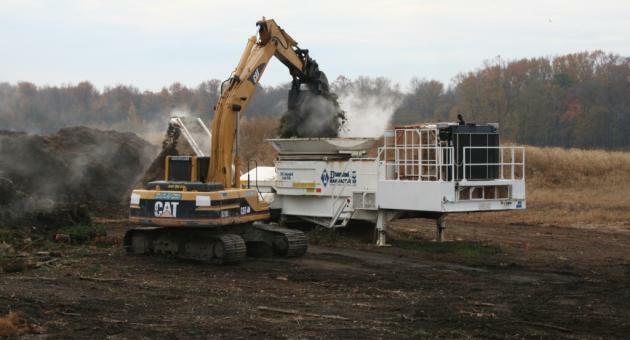 The Blue Hen Organics Recycling Center is a centrally located yard waste reccling facility in Sussex County, Delaware. 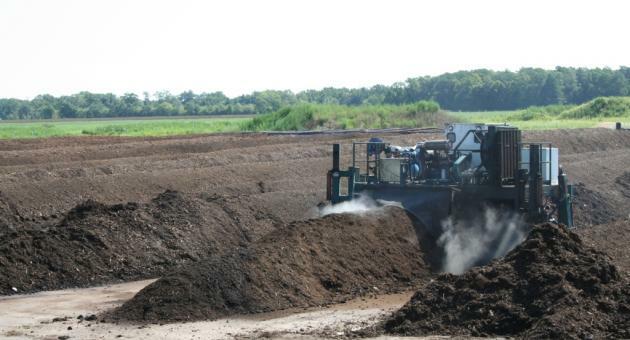 The facility is permitted to process clean, biodegradable materials such as yard waste ( grass clippings, leaves, brush) and land clearing debris. 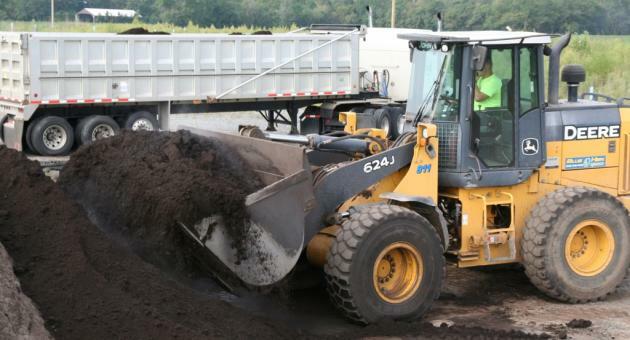 These materials are professionally recycled into dyed mulch, aged natural mulch, compost, topsoil, and specialty compost-based soil blends. 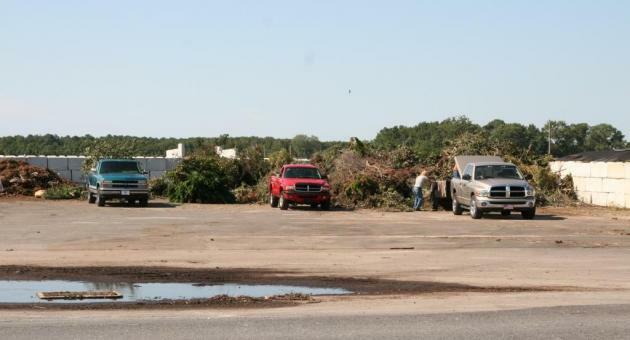 The facility is open to the general public, landscaping contractors, and commercial haulers for organic residual drop off of yard waste for $30 per ton. When dropping off organics, you can also purchase a variety of mulches,compost, and soils at our on-site retail store. Our one-stop shop is quick, convenient, and cost effective, saving you time and money. Come visit our friendly customer service team, and we'll have you out the door in minutes. Operating hours are Monday to Friday, 7:00 AM to 4:00 PM. 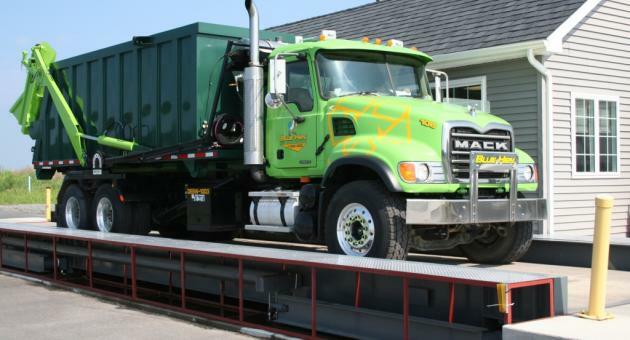 Call us at (302) 732-3211 for more information about how we can recycle your organic materials into environmentally beneficial mulch and compost.